As more and more young people turn to the Internet as a tool for everything from health information to civic engagement, UNICEF teams up with the tech industry to answer an important question: How do we protect their rights and keep them safe online — without clipping their wings? 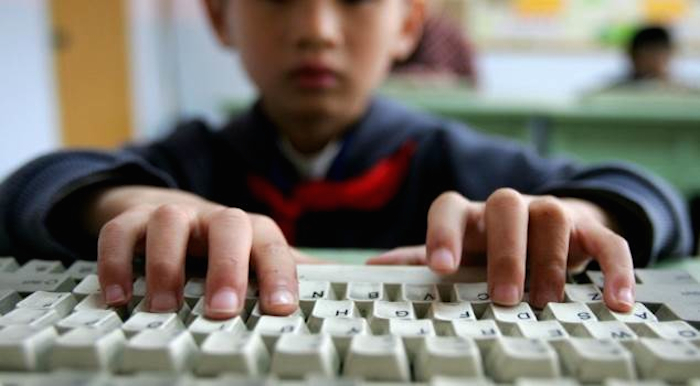 You'd have to be living off the grid not to notice: The Internet is teeming with children. Young kids and adolescents are diving into social media and onto the Web in greater and greater numbers, from smart phones and computers all across the globe. With all the digital access comes boundless opportunities for these kids to learn, to connect with peers, to voice opinions on issues they're passionate about — and in more and more cases, affect real social change. These are the rewards of today's rapidly evolving digital world. A world that, thanks to widespread wireless connectivity, now includes children living in remote communities and war zones, vulnerable children, children who otherwise would not have a voice. This is the beauty of the Internet today. There is a flip side to all this, of course, and it raises a question that's about as old as the Internet itself: How do we keep all these kids safe from harm and abuse online? How do we protect their rights regarding digital engagement — without taking away the benefits? 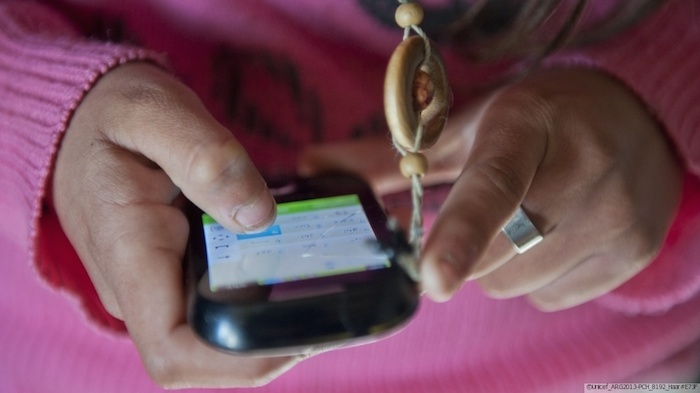 How do we — safely — empower children in a digital age? To help answer these questions, UNICEF and two partners, the GSMA and Microsoft, joined representatives from industry, academia and civil society — plus a few leading youth activist-bloggers and Internet stars — in Washington, D.C., this week to debate the issues and exchange ideas on how to address them. The daylong event focused on three main themes: the intersection between digital media and privacy, protection of personal information and reputation; promoting digital literacy to foster positive online participation and citizenship; and how the Internet supports civic engagement and the right to be heard. "The image that often comes to mind when we think of ‘kids and the internet’ is this forest full of Big Bad Wolves, with kids as unsuspecting little Red Riding Hoods,” said youth digital activist and author Adora Svitak. “But this vision is reductive, and it underestimates how savvy young people can be when given the chance. I want to promote a more expansive understanding of how youth use the Internet, one that goes beyond concerns about safety and sees young people as agents of culture change who can make the world a better place if we let them." Andres Franco, UNICEF's Deputy Director of Private Sector Engagement, pointed out how connectivity can be a game changer for some of the world's most marginalized children, helping them to fulfill their potential and break the intergenerational cycles of poverty. 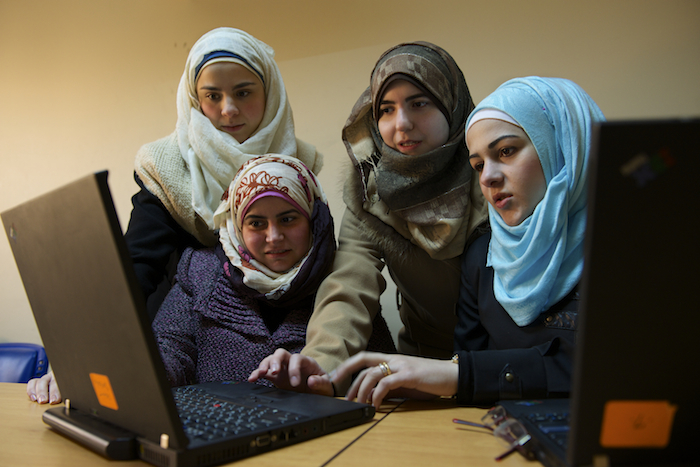 The Internet supports learning in remote regions and during crises, for example; it can help young people find jobs and other economic opportunities. Microsoft's Chief Online Safety Officer, Jacqueline Beauchere, described the company's three-pronged approach: build safety features into products from the outset; educate users of all ages about the risks; and collaborate with others in industry, governments and civil society to help mitigate those risks. "We all want children and young people to stay safe — and to be able to realize the true benefits of technology and to succeed in our 21st Century digital world," Beauchere said. "No one entity or organization can do it alone."